General Manager of Yas Mall, Saoud Khoory, commented: ‘Aldar Properties continues to seek innovative ways to excite visitors and enhance the overall shopping experience. 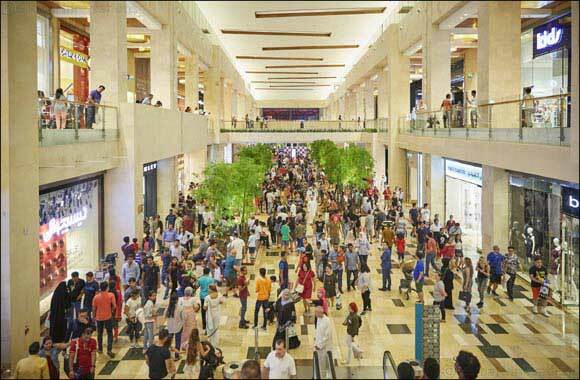 We are pleased to build on the success of Yas Mall’s inaugural 24 hour event last year which brought over 250,000 shoppers in one day, by adding in more malls to join in the fun - including the Mall at WTC, Abu Dhabi and Al Jimi Mall in Al Ain. Together, all three malls have included more discounts, added more incredible prizes and entertainment, and taken steps to offer the most seamless shopping experience for our customers.